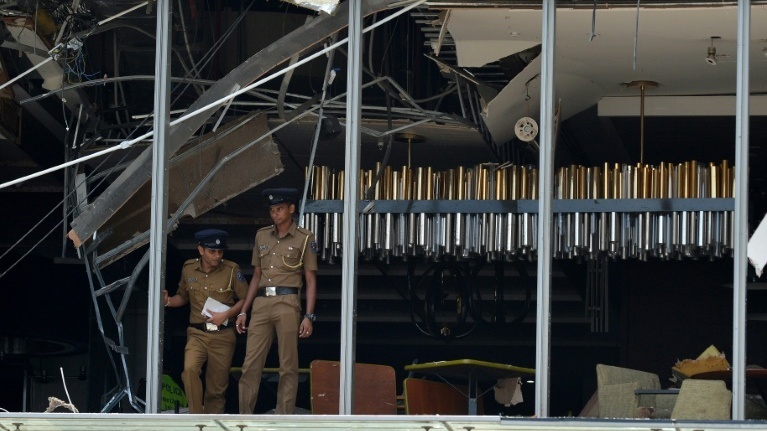 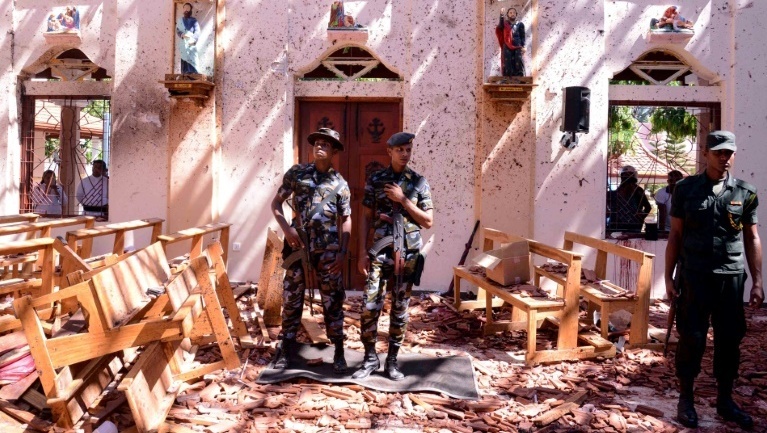 SRI LANKA: A string of blasts ripped through high-end hotels and churches holding Easter services in Sri Lanka today (Apr 21), killing at least 156 people, including 35 foreigners. 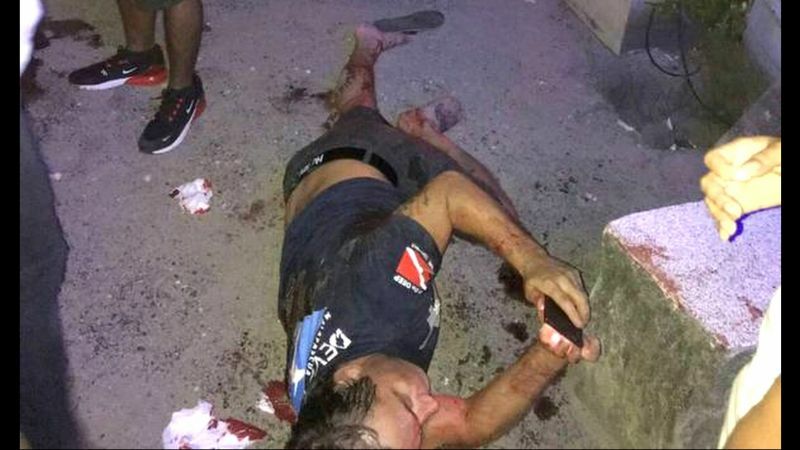 PHANG NGA: An Australian man is recovering in hospital after he was stabbed multiple times following an altercation at a bar in Phang Nga in the early hours of Thursday morning (Apr 18). 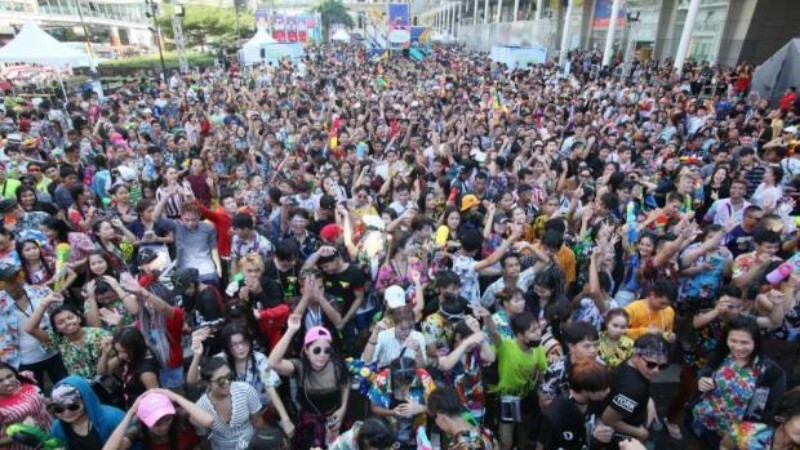 BANGKOK: It has been over a month since a two-year-old boy suffered head injuries, a broken leg and a broken arm. 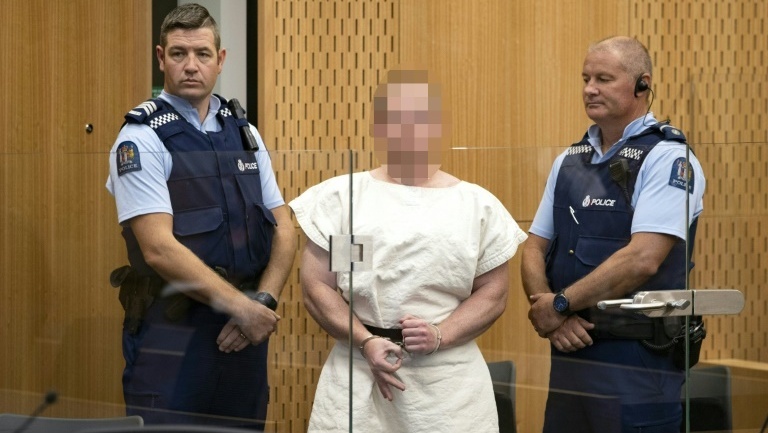 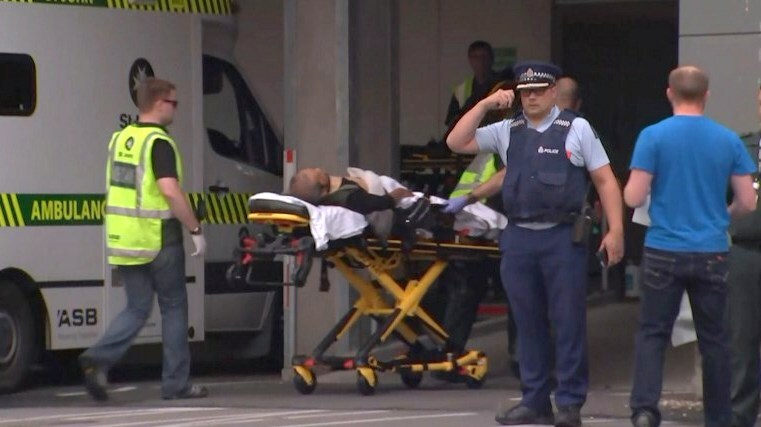 He still does not realise that his whole family – both parents and five-month-old brother – are gone forever. 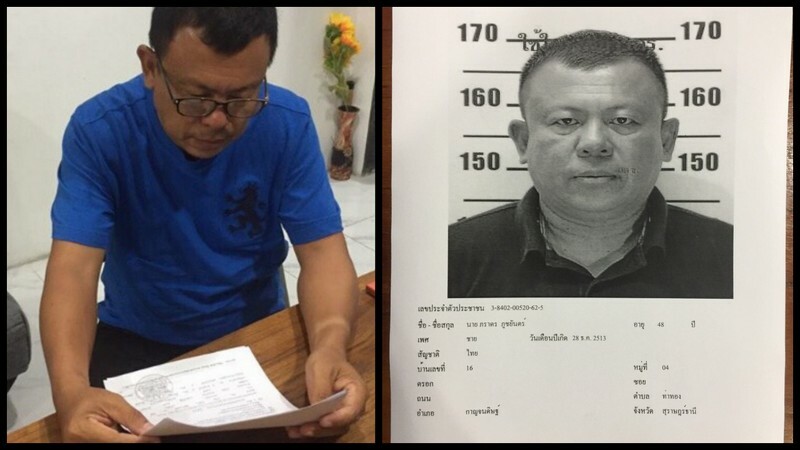 PHUKET: Police are hunting for a man who stabbed his ex-girlfriend’s new boyfriend in a jealous attack in Mai Khao this morning (Mar 30). 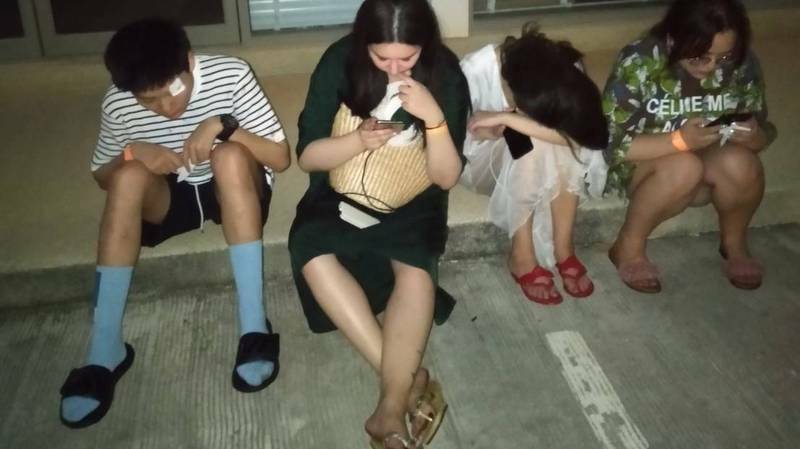 PHUKET: Five people in total – comprising tuk-tuk drivers and at least one motorbike taxi driver – have been charged with the vicious beating of two tourists in Patong last night (Mar 28). 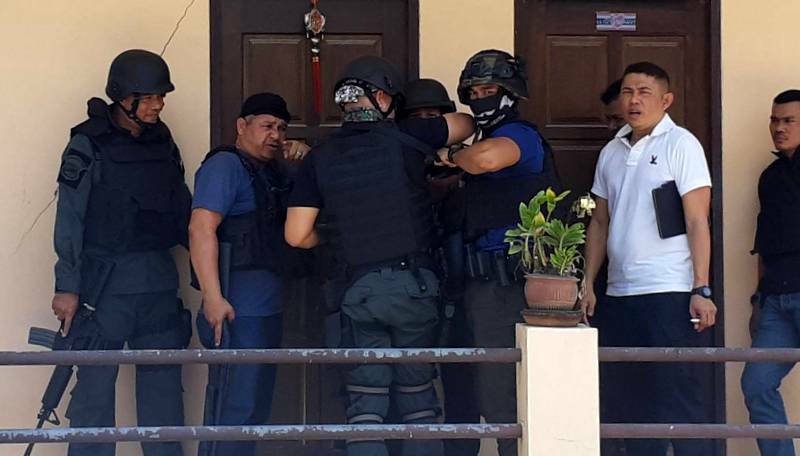 PHUKET: A Polish hotel owner who threatened his staff with a gun at his hotel in Patong on Tuesday (Mar 19) has appeared in court. 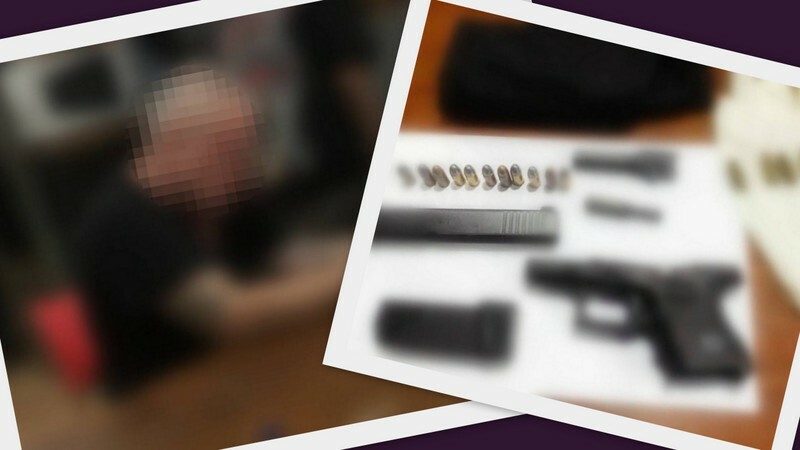 PHUKET: Police have arrested a Polish man who operates a hotel in Patong after he was accused of threatening his hotel manager with a gun. 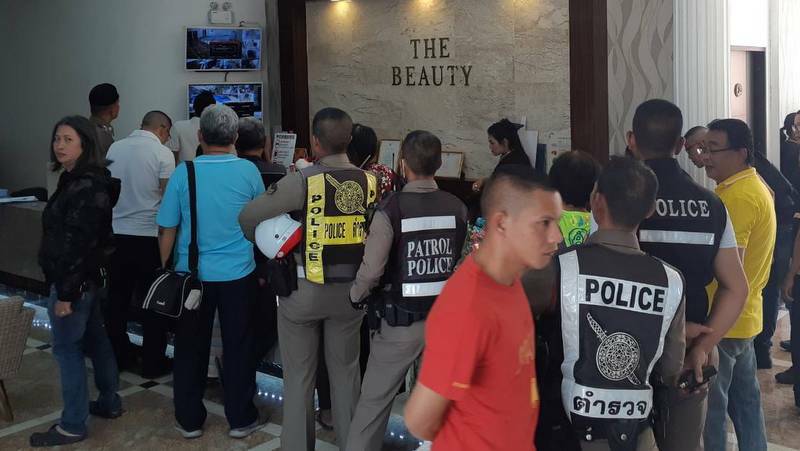 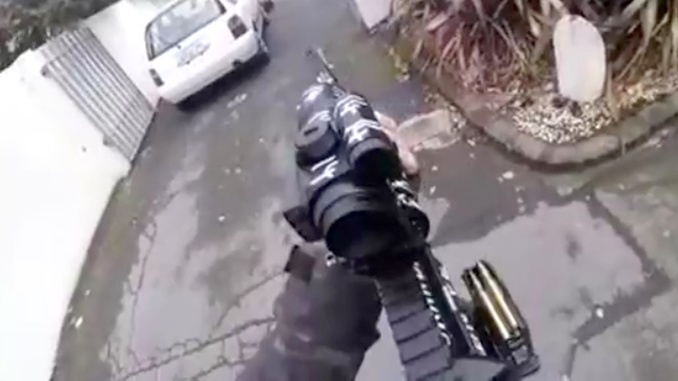 PHUKET: The man who shot two people at a beauty spa south of Phuket Town yesterday before turning the gun on himself had “snapped” after repeated rebukes by one of his victims at the spa, where he worked, police revealed today (Mar 20). 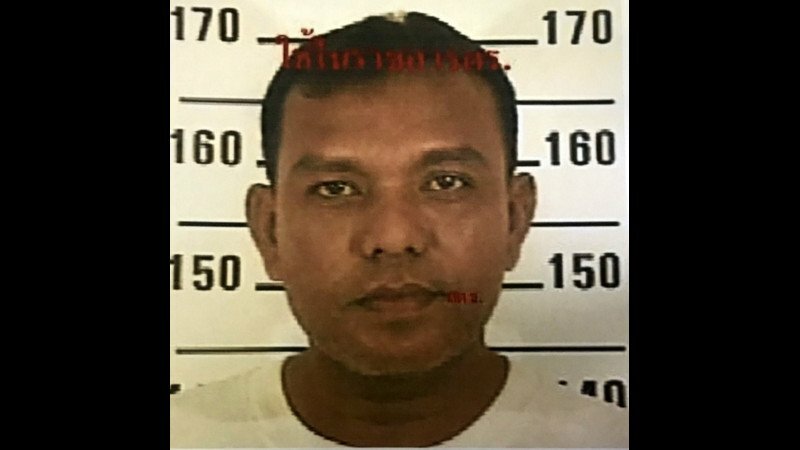 PHUKET: Police have identified the man wanted for shooting two people at a beauty spa south of Phuket Town this morning (Mar 19) and have begun their manhunt for the suspect. 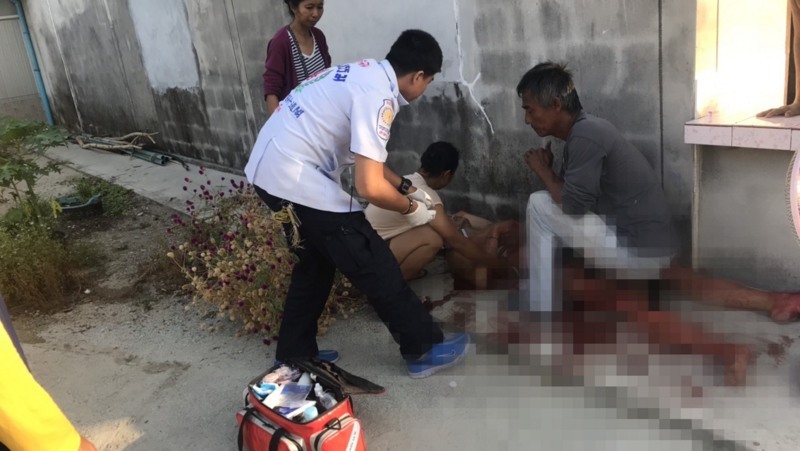 PHUKET: A South Korean man and a Thai maid have been injured in a shooting at a spa near the Naka Market, south of Phuket Town, this morning (Mar 19). 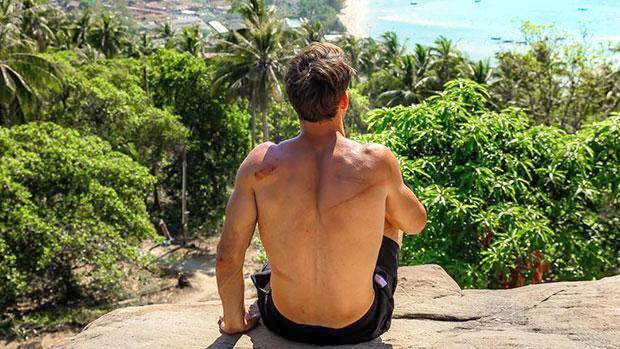 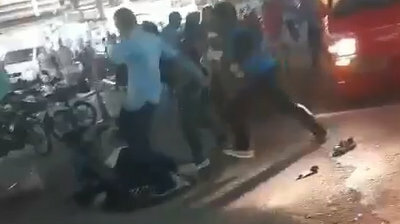 KRABI: Police have detained two young suspects in the attack on an American man who tried to stop a thief making off with a purse on the beach on Koh Phi Phi last Saturday (Mar 9). 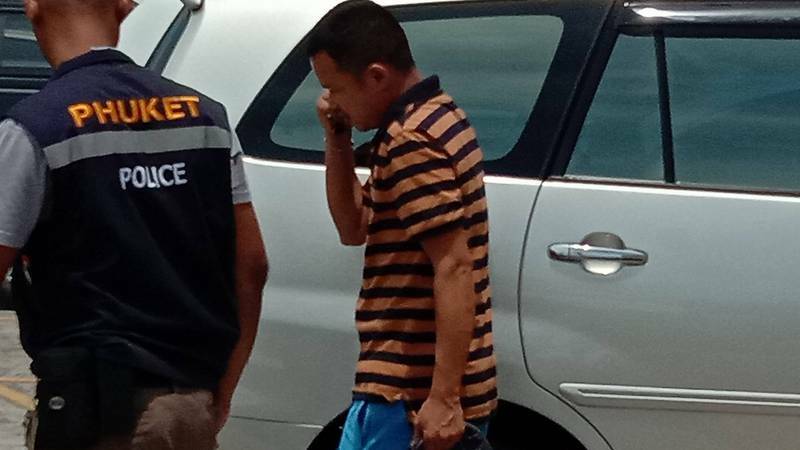 PHUKET: A police investigation has revealed that the tuk-tuk driver accused of attacking a Chinese tourist on Feb 27 was not the one who carried out the assault. 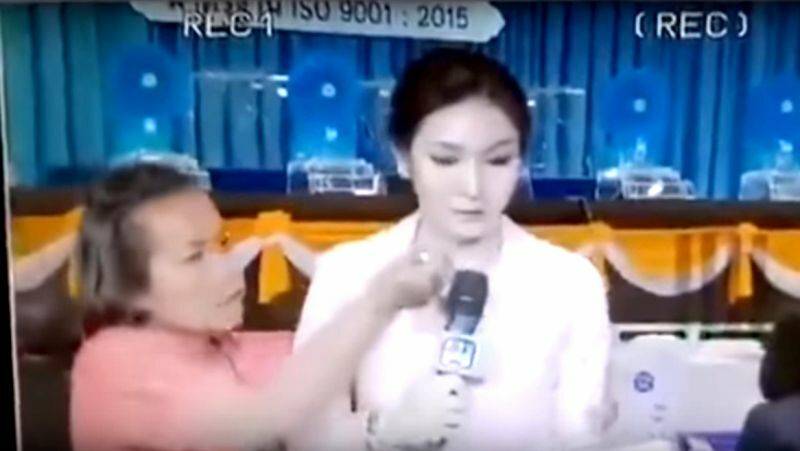 PHATTALUNG: A woman stormed into an auditorium in Phatthalung on Friday (March 1) and attacked a TV host preparing to air the government lottery draw on TV.